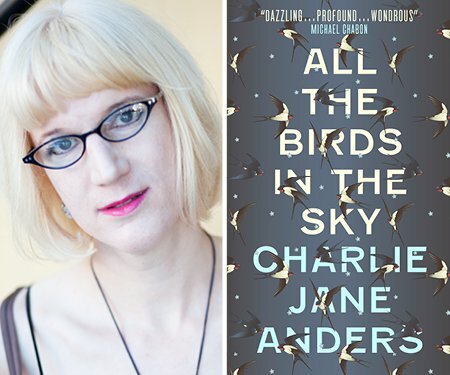 Charlie Jane Anders’s glorious fantasy novel, All the Birds in the Sky, features a star-crossed young witch and a genius technologist. 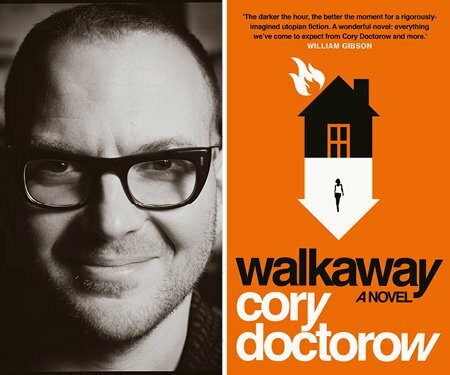 Cory Doctorow, who co-edits online directory BoingBoing, writes copiously about technology and creates ideas-rich science fiction and graphic novels for young and old. 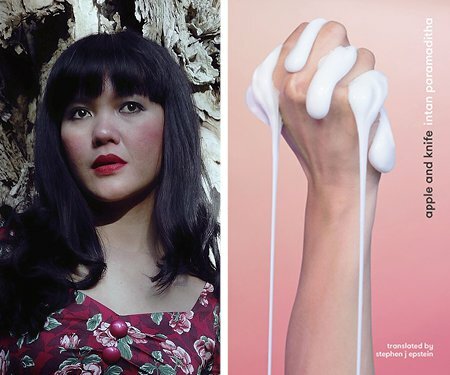 Indonesian writer Intan Paramaditha mixes inspiration from horror fiction, myths and fairy tales with takes on sexuality, culture and politics in her novel and short stories. 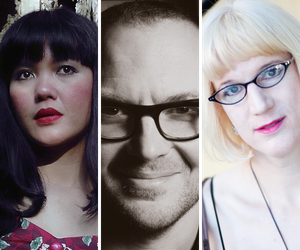 Join these three leading lights of speculative fiction in conversation with local practitioner Darusha Wehm.